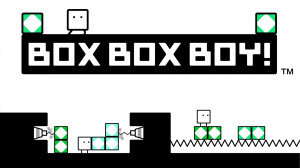 It's time to think outside the box once again. 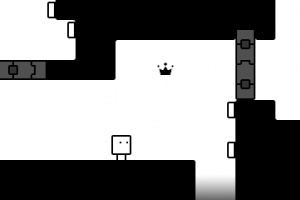 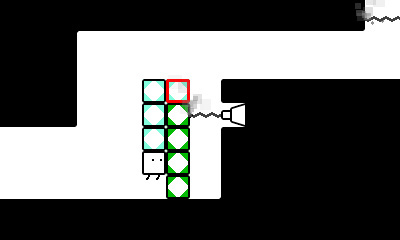 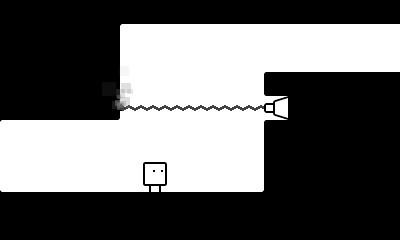 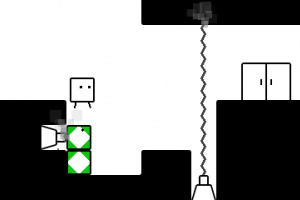 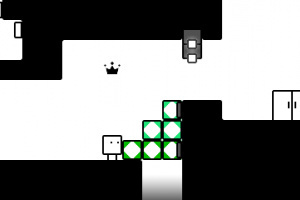 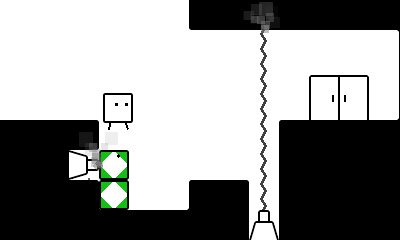 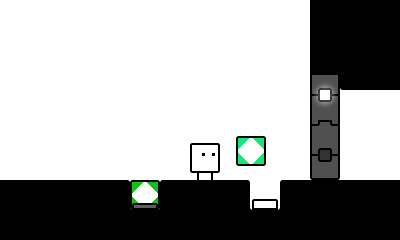 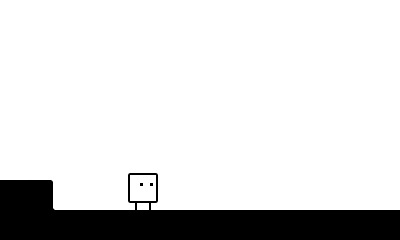 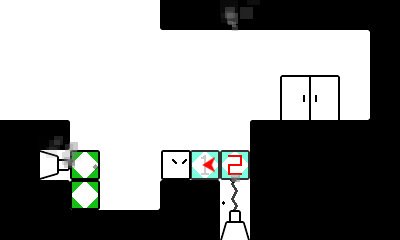 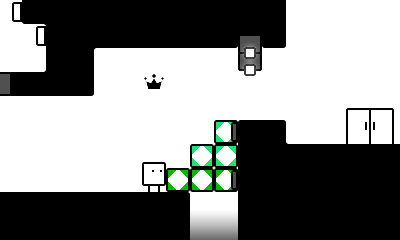 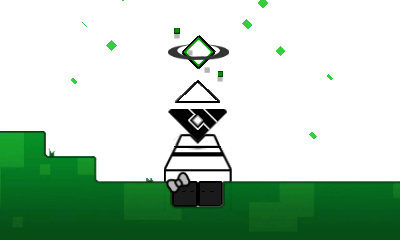 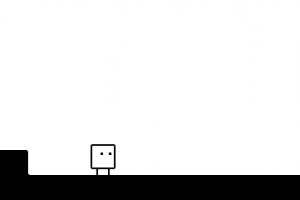 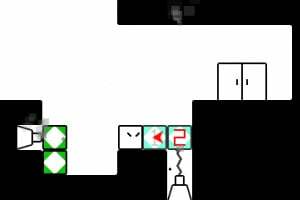 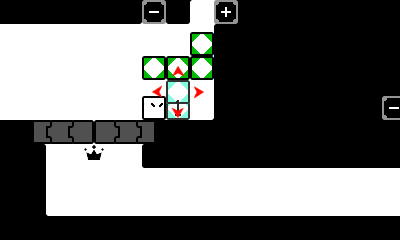 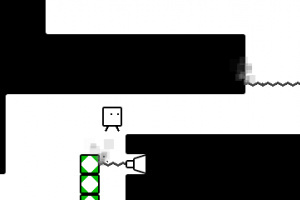 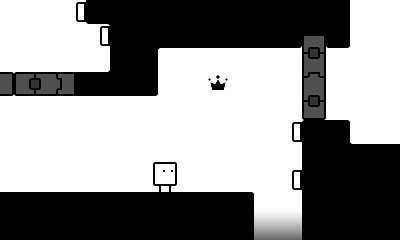 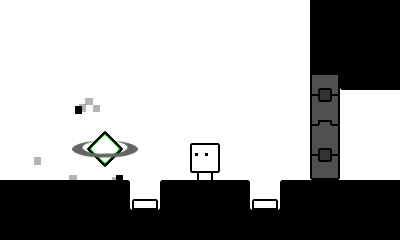 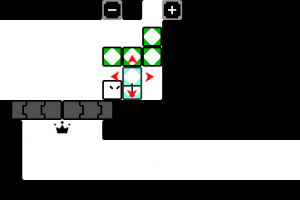 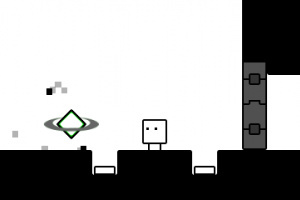 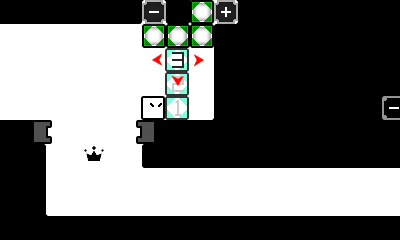 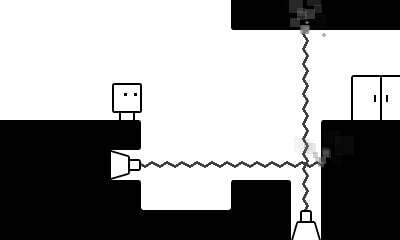 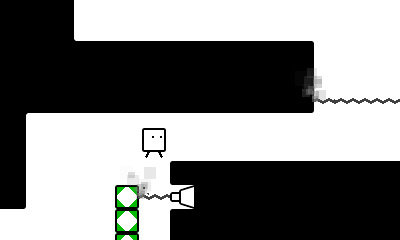 Our boxy hero, Qbby, has a brand-new power that lets him duplicate his blocky bod into TWO sets of boxes. 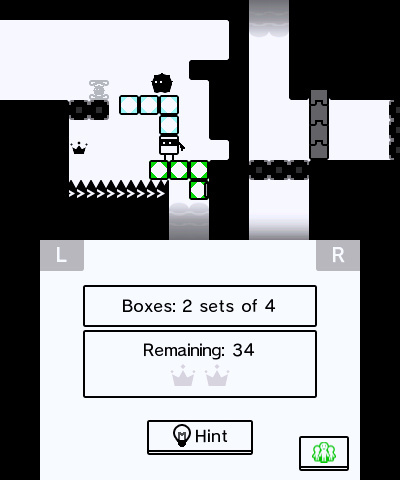 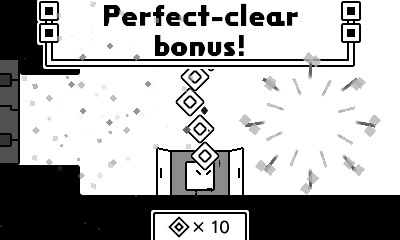 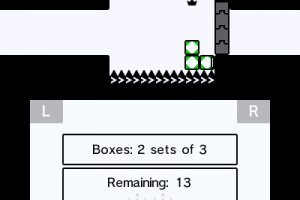 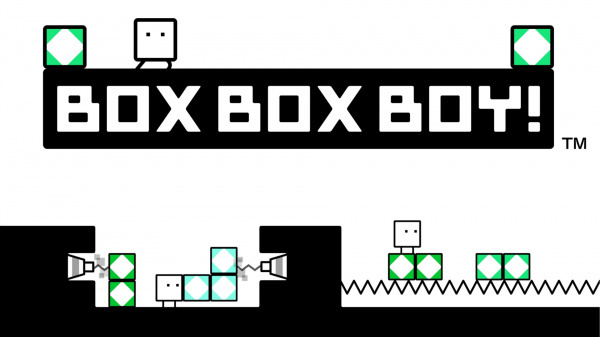 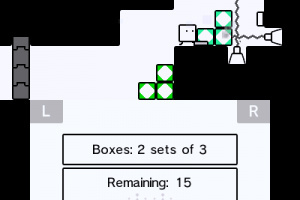 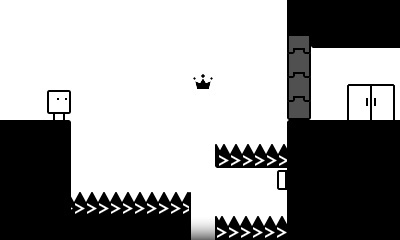 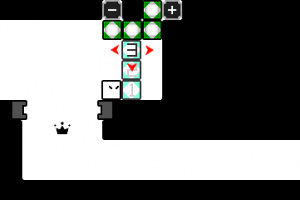 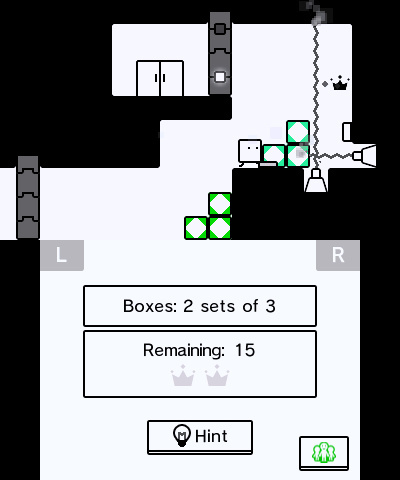 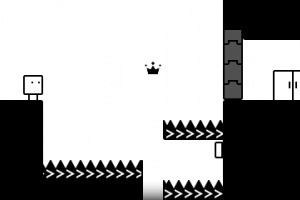 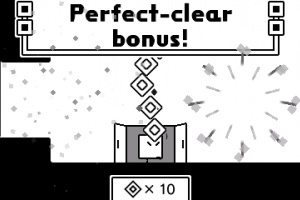 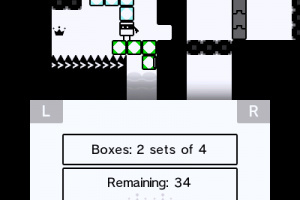 He'll put every box to use to survive perilous traps across 11+ worlds of puzzling levels. 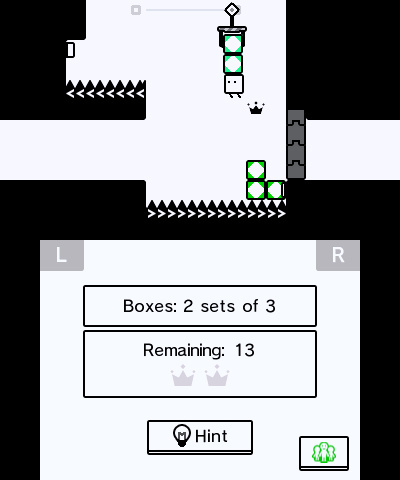 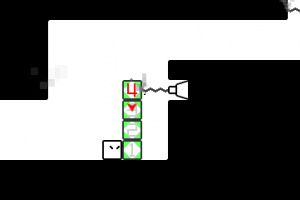 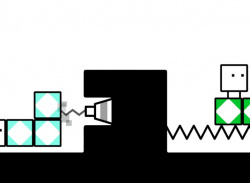 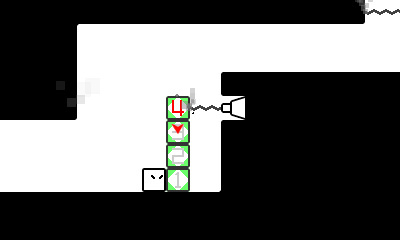 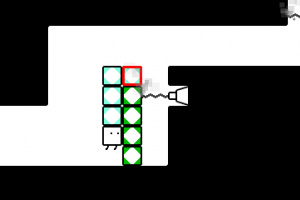 Learn new tricks and box formations to get past obstacles, like switches, spikes, and even lazers!